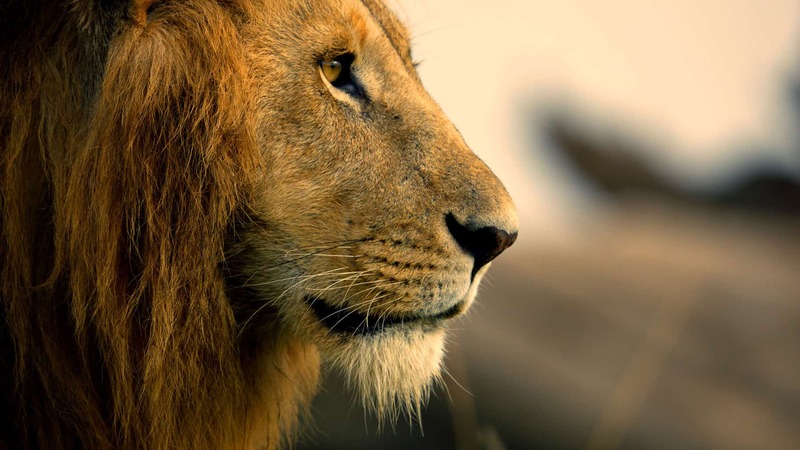 For decades now, people have referred to lions as the king of the jungle. With films like The Lion King, it’s not hard to see why these majestic creatures are so respected in the animal kingdom. But just like any creature on this earth, they too face trials and tribulations, but challenges help us grow stronger. In this lion’s case, it helped strengthen the bond between the two lion cousins. Sure, lions are ferocious jungle cats, but that doesn’t mean that life is any easier for them. 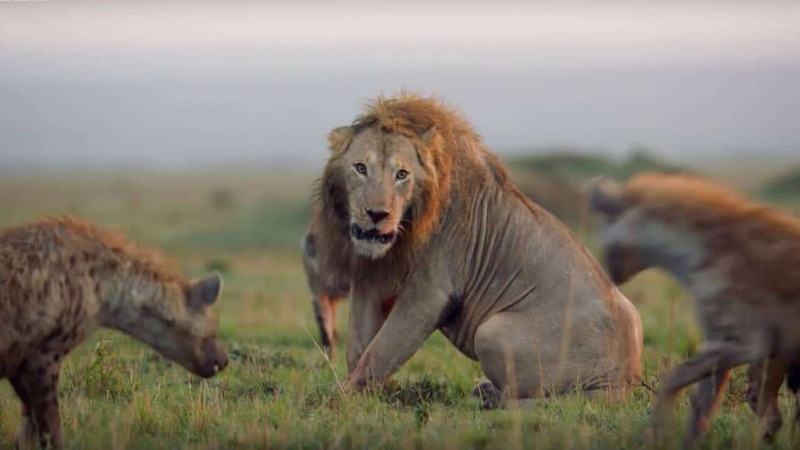 During a segment on the new BBC series Dynasties, we hear Sir David Attenborough narrate a scene where Red the lion is caught in an altercation with a pack of hyenas. Red the lion was ganged up on by twenty hyenas. As he wanders through the brush, the lion stumbles into some trouble. A cackle of hyenas starts to slowly approach Red the lion in a menacing fashion. As they get closer, they begin to start biting and attacking Red. Despite him being a large, threatening creature, a single lion is no match for a gang of 20 hyenas. Realizing he was dangerously outnumbered, Red began to roar, hoping somebody would hear him. Thankfully, somebody did. Taking on one or two hyenas isn’t an issue, but Red the lion was clearly outnumbered. Thankfully, his cousin heard the roars and he rushed to the rescue. As soon as two lions were in the mix, the 20-strong pack of hyenas ran away, they didn’t fancy their chances now. Red’s cousin, Tatu, arrives on the scene to help out his family member. They even have a touching reunion at the end where they comfort each other after their scary ordeal. It just goes to show that the power of unity and a strong family bond really can help you out in sticky situations.